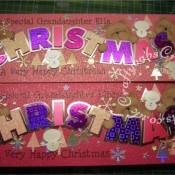 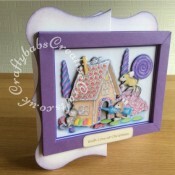 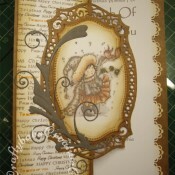 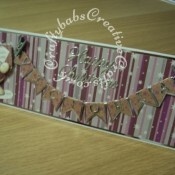 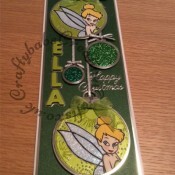 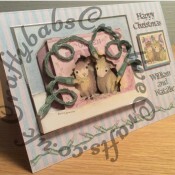 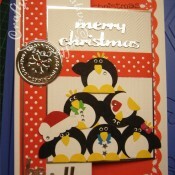 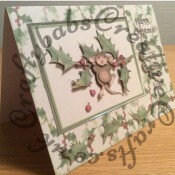 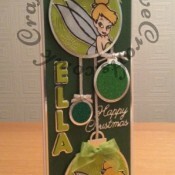 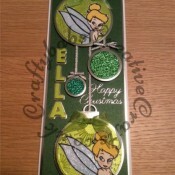 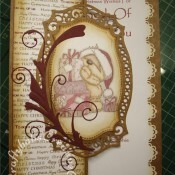 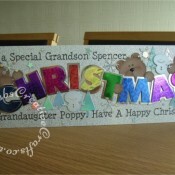 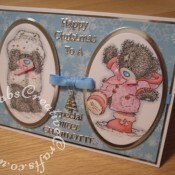 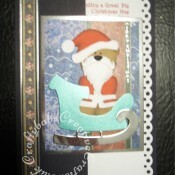 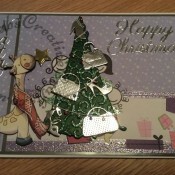 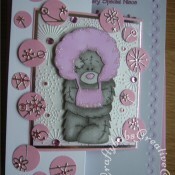 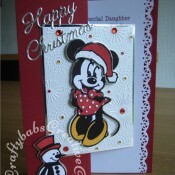 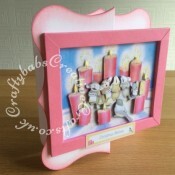 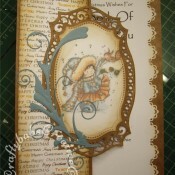 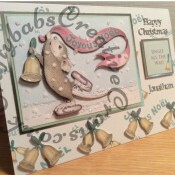 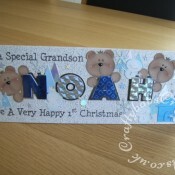 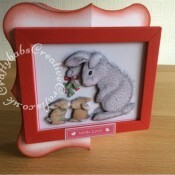 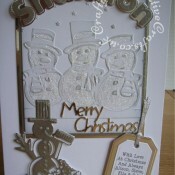 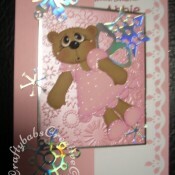 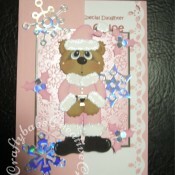 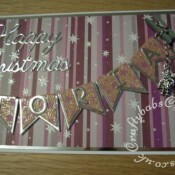 The cards in this section are as different as the recipients but can all be classed as cute. 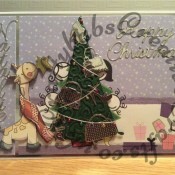 For full size pictures and details of the dies etc. 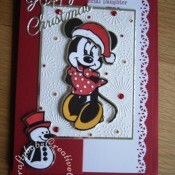 used for each card just click on the thumbnail pictures.